Âm thanh mạnh mẽ, tròn đầy. Một đôi loa cho căn phòng rộng với mức trình diễn sống động lôi cuốn. Loa có 3 đường tiếng, thiết kế cân đối đẹp mắt. Loa treble dome nam châm Neodymium kỹ thuật S-PAL™ Satin-Anodized Pure-Aluminum Domes. Màng loa bass/mid 140mm, kỹ thuật Advanced S-Pal™ Satin- Anodized Pure-Aluminum. 3 Loa bass 165mm, kỹ thuật carbon-infused polypropylene cones, cuộn coil 25-mm chịu nhiệt cao. 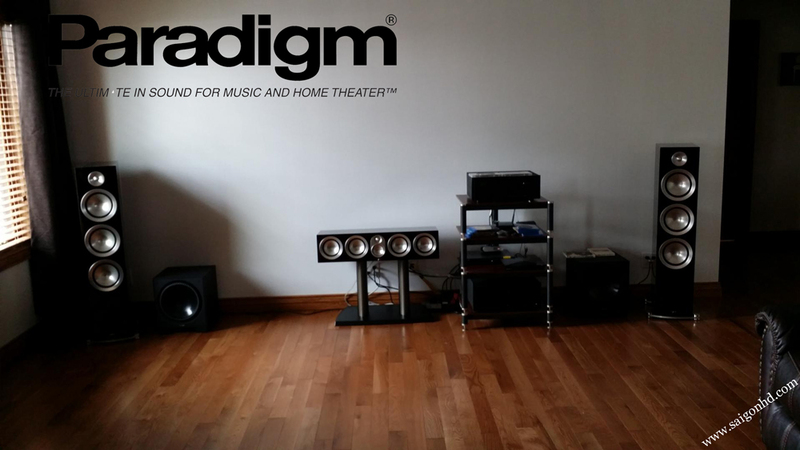 Will appeal to the audiophile eager for an affordable high-end 5.1 music and home theater experience that includes Paradigm’s sought-after “surrounded-by-sound” experience in a dedicated high–performance surround speaker of compact dimensions. The low-profile is application-friendly: perfectly suited for today’s multi-purpose listening spaces. In recording studios, discrete multichannel mixing is the order of the day. Bi-directional in nature, the new coherent surround technology reproduces the surround experience exactly as the sound engineers envisioned. 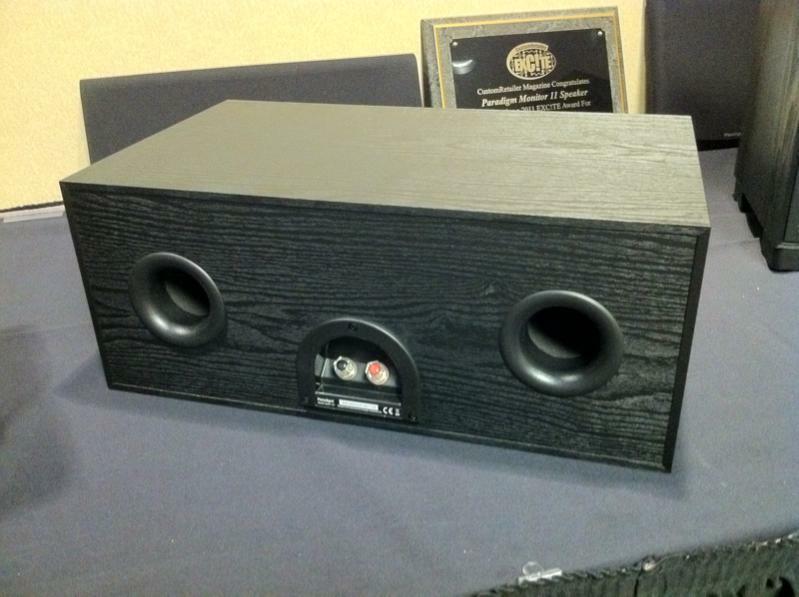 The speakers add size and dimension to the soundstage while enveloping you in non-localized sound. The bidirectional technology also ensures extreme placement flexibility! It is more forgiving in areas where room dimensions, characteristics and/or room configuration (or all of these!) 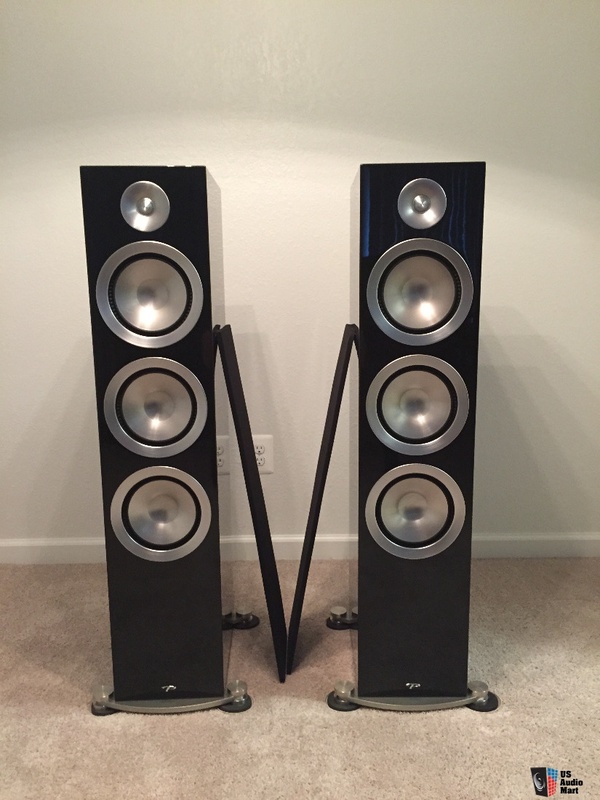 may not be optimal for a music and home theater setup. 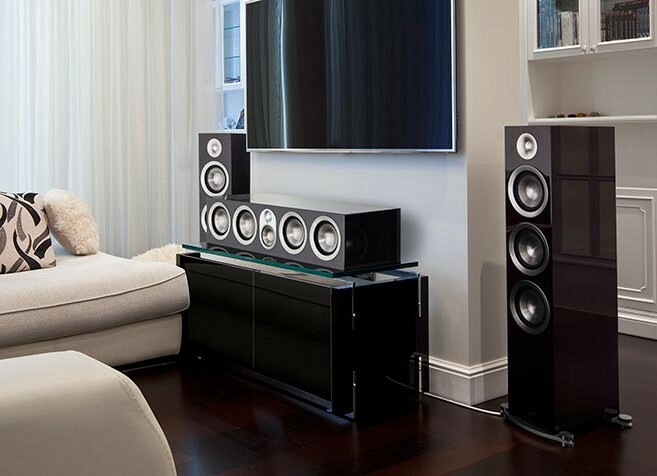 In multi-use rooms where traditional surround speaker placement is neither possible or practical, Monitor Surrounds should be your first response. 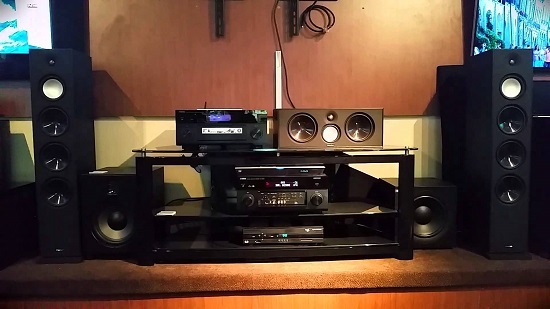 We call them surrounds, but of course, they’re also ideal as rear speakers in a 7.1 setup. 8″ X-PAL™ brushed pure-aluminum bass/midrange driver with overmolded ART™ surround and SHOCK-MOUNT™ Isolation Mounting System. Dimensions: 45″ H x 9-1/4″ W x 14-3/4″ D.
6.5″ X-PAL™ brushed pure-aluminum bass/midrange driver with overmolded ART™ surround and SHOCK-MOUNT™ Isolation Mounting System. Two 6.5″ X-PAL™ brushed pure-aluminum bass drivers with overmolded ART™ surrounds and SHOCK-MOUNT™ Isolation Mounting System. Dimensions: 40″ H x 8-1/8″ W x 12-1/2″ D.
Prestige 75F floorstanding speakers utilize 2.5-way crossover technology to greatly improve off-axis performance (for listeners not positioned directly in front of the sweet spot) and boost deep bass dynamics. 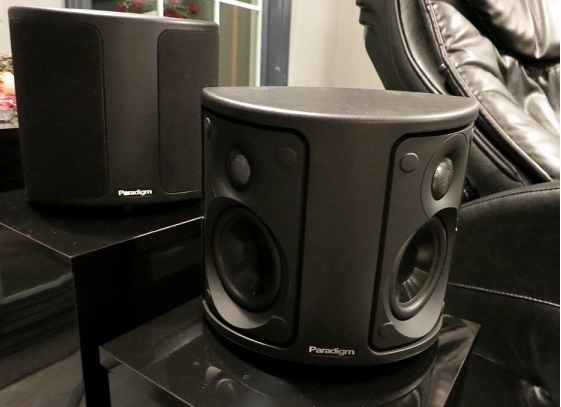 This leap in acoustic performance is based in utilizing all three woofers at low frequencies, while the bass/midrange covers voice and musical instruments without the necessity of “crossing over” to the dedicated midrange. 5.5″ X-PAL™ brushed pure-aluminum bass/midrange driver with overmolded ART™ surround and SHOCK-MOUNT™ Isolation Mounting System. Two 5.5″ X-PAL™ brushed pure-aluminum bass drivers with overmolded ART™ surrounds and SHOCK-MOUNT™ Isolation Mounting System. Dimensions: 36-1/4″ H x 7″ W x 10″ D.